Tony Lossano, etc. 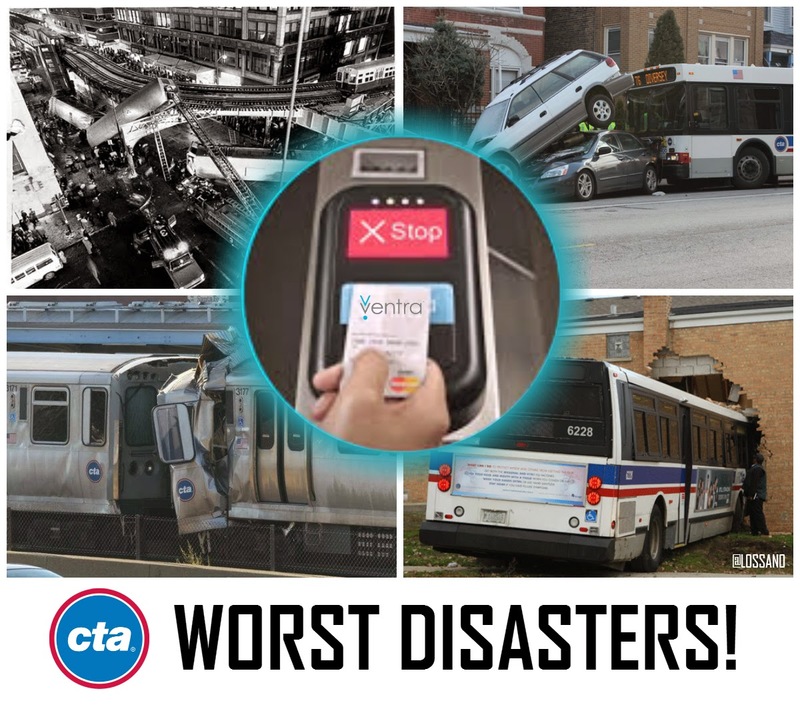 : Dump Ventra in 2014! 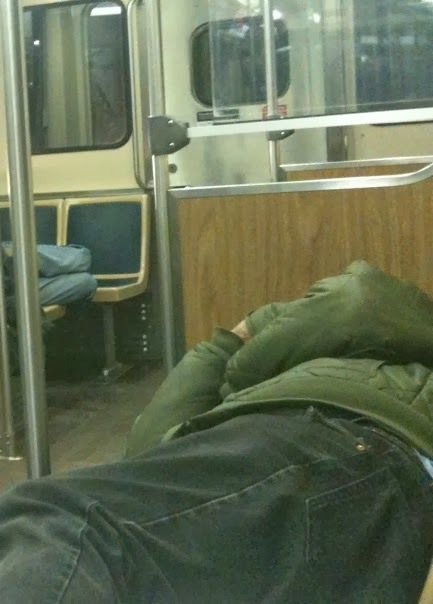 I ride the CTA on a regular basis. I doubt that I am the only one. (Granted, I am becoming one of the few with no issues when boarding, as I still use the Chicago Card). Unlike the customer service for Ventra, I can actually see major glitches with the card readers. From my point of view, it looks like about half of the Ventra riders have to tap their card multiple times before they get a green GO. I spoke with customer service, and I was told that riders are just not tapping properly. (It's YOUR fault, not theirs). When it does work, it still takes way too long to process each card. No Free Rides? Yeah, you can be incorrectly charged if you are tapping like this! Both at the train station and on the bus, my Chicago Card gets me on the bus faster than most Ventra cards. I just tap and zip right on. I am not sure how the CTA can say things are better. 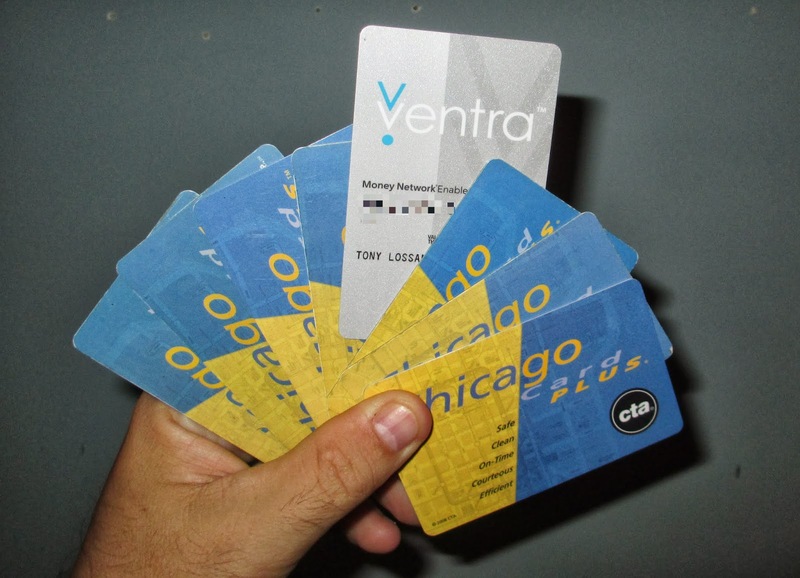 I would like to challenge Ventra to a race, a Chicago Card vs. Ventra card, at ANY CTA rail station or on bus! It could be like the CTA Amazing Race. Waiting longer while a Ventra card processes is annoying, but having a payment not go through, is beyond a hassle, it is completely unacceptable. 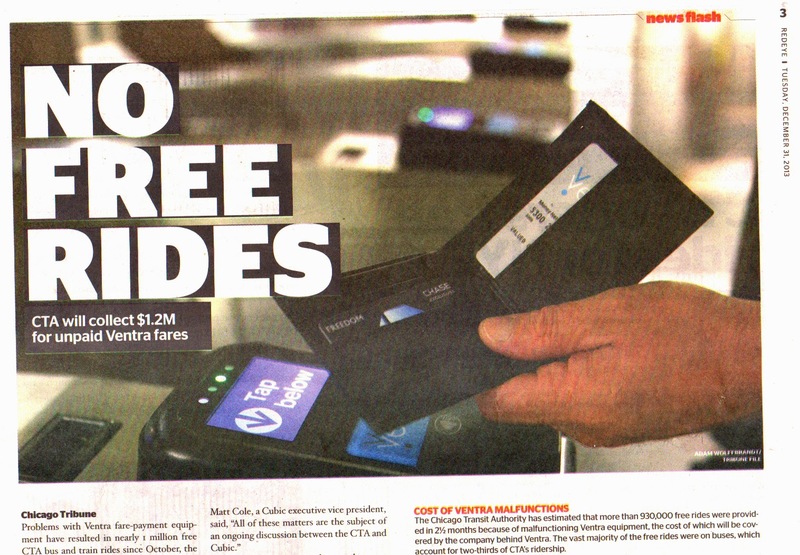 Ventra is NOT better for the customer but perhaps with all of the fees, this might be better for the CTA. "Such a move is out of the question because the changes would be very expensive and delay...blah, blah, blah!" When the CTA riders were unhappy with a plan for forward-facing seating configuration on new trains, the CTA reconfigured to a passenger-friendly seating. "Such a move is out of the question because the changes would be very expensive and delay production of the 706 rail cars"
"Women with low tops are going to feel uncomfortable with guys standing over them staring at their cleavage in warm weather. Pickpockets will reap a bigger harvest on crowded trains. It's going to be a nightmare with people sweating on you from both sides"
CTA officials are responding decisively to commuters who intensely dislike the center-facing seating on the transit agency's $1.14 billion rail cars and want it changed. The answer: You're stuck with it for the next 40 years. 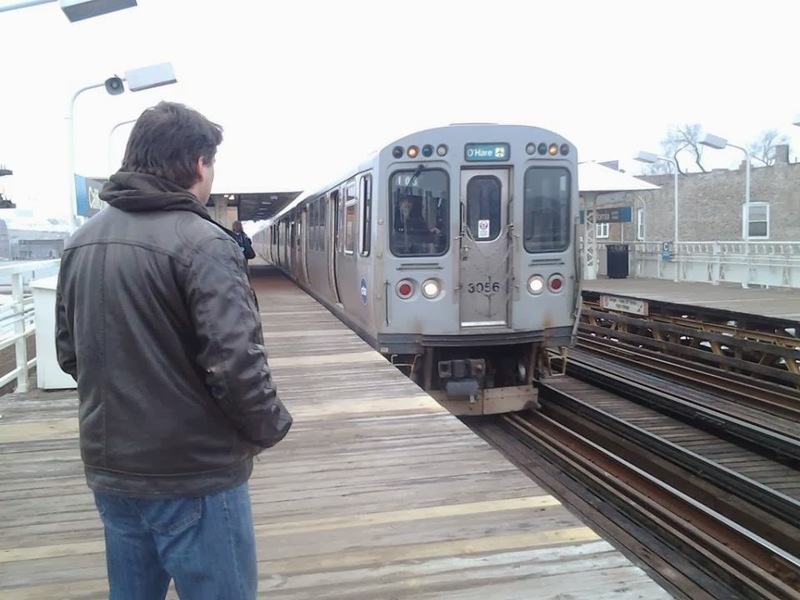 Replacing the longitudinal aisle-facing seating arrangement on the new rail cars with a traverse style of both forward- and rear-facing seats that are the norm in Chicago would require redesigning the 5000 Series cars to anchor the seats to new beams added to the frame, according to CTA engineers and the manufacturer, Montreal-based Bombardier Transportation. Such a move is out of the question because the changes would be very expensive and delay production of the 706 rail cars, CTA officials said. "It's not just a matter of rearranging the seats. The entire support structure of the cars is related to the seating configuration," CTA President Forrest Claypool. 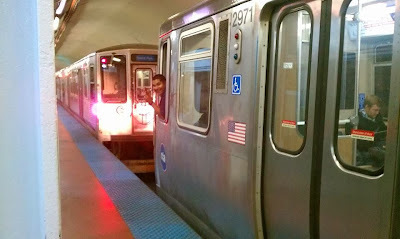 For those unhappy with the forward-facing seating configuration on new CTA train cars, change is on the way. See, the CTA can be reasonable, and correct a mistake that they made. It just took a little nudging. 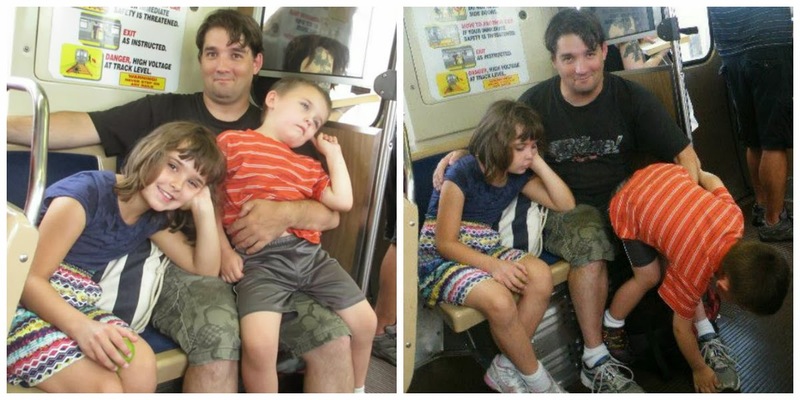 It's all fun and games, until the kids get bored, or if Ventra doesn't work! Bottom line, I would like Ventra to be fixed, or get replace it with something that works. This public service should not cost people more time and money, because a corporation can not get their business working properly.